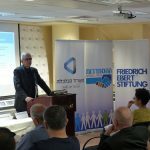 The program, split into three sessions, mainly focused on the issue of immigration, the global phenomenon of brain drain and the situation of Palestinian workers in Israel and the Israeli settlements in the territories. 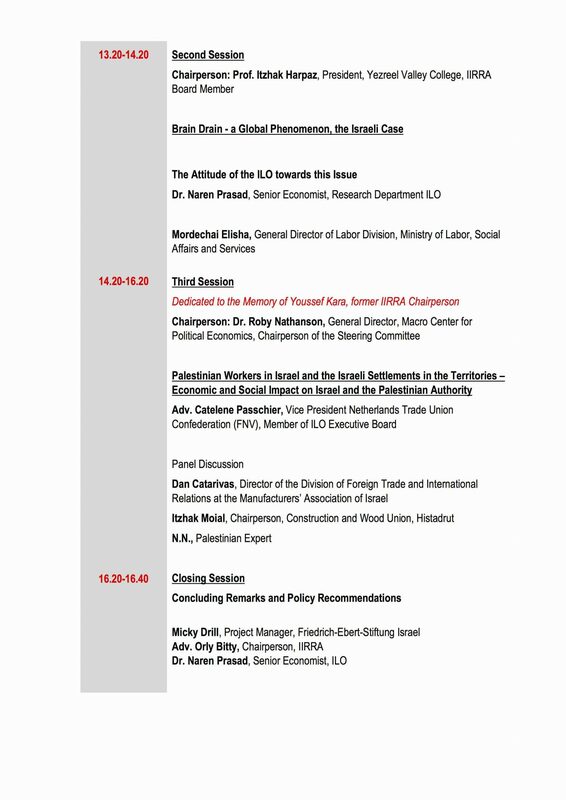 Thanks to the various perspectives of Israeli as well as international keynote speakers and participants, including academics, trade unionists, international organizations and representatives of the civil society, we had some lively and fruitful debates on the different topics. 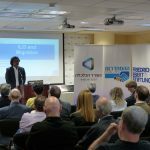 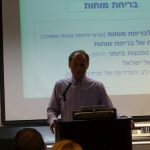 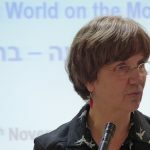 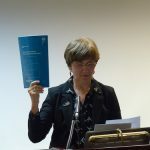 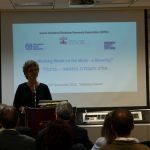 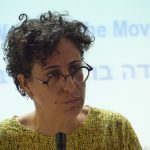 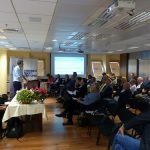 Participants, among others, were the representatives from the IIRRA, Orly Bitty, Chairperson of IIRRA, and Dr. Lilach Lurie, board member of IIRRA and lecturer at the Tel Aviv University. 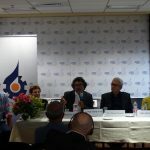 Representatives from the ILO were Adv. 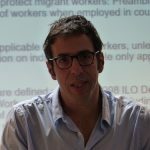 Catelene Passchier, Chairperson of the Workers’ Group of the ILO and Dr. Naren Prasad, Senior Economist at the ILO Research Department. 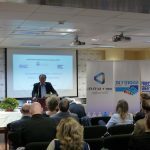 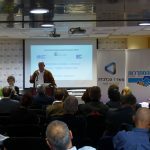 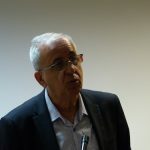 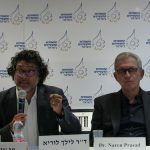 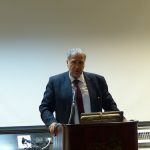 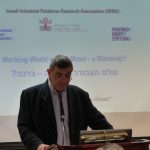 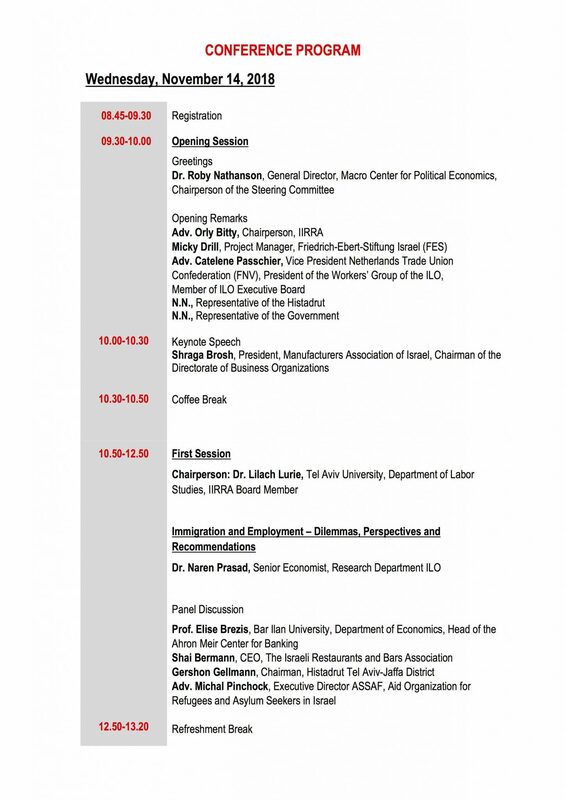 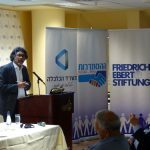 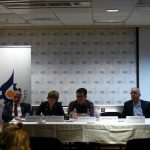 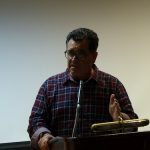 While Yehuda Segev, Director General of the Presidium of Israel Business Organizations, represented the employers` perspective, Gershon Gellman, Chairperson of Histadrut Tel Aviv-Jaffa District, spoke on the behalf of the trade unions. 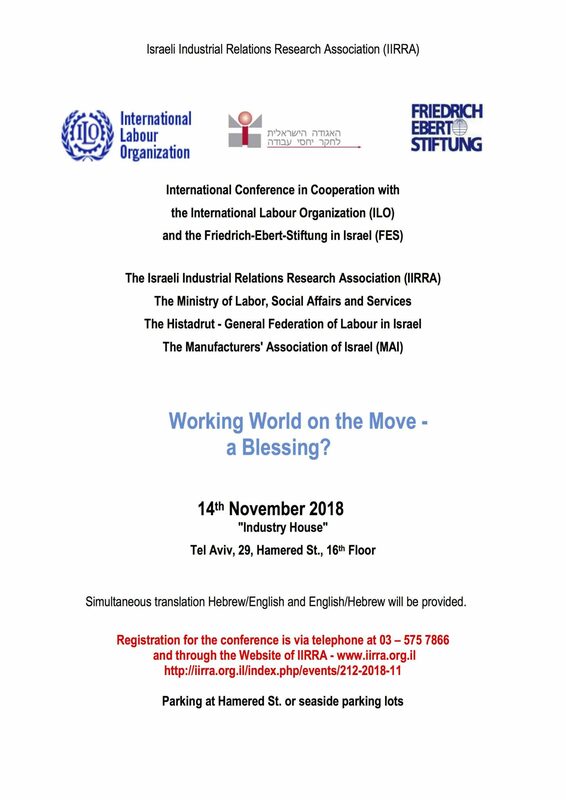 At the end of the day, we look back at a successful conference, which offered an important platform for exchange of ideas, perspectives and new input in order to face the challenges of today`s working world together.